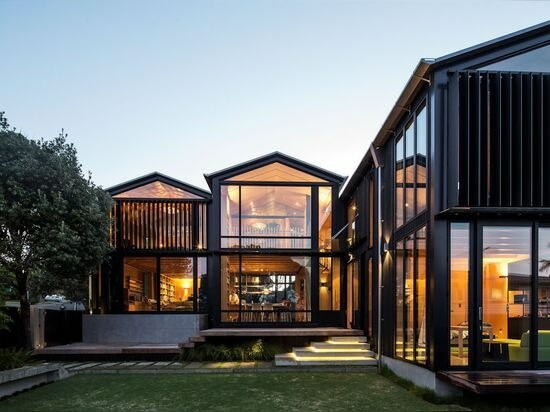 We all know that black is flattering - and architecture is no exception. Black houses hold a certain intrigue, perhaps due to the pure rarity of their existence. 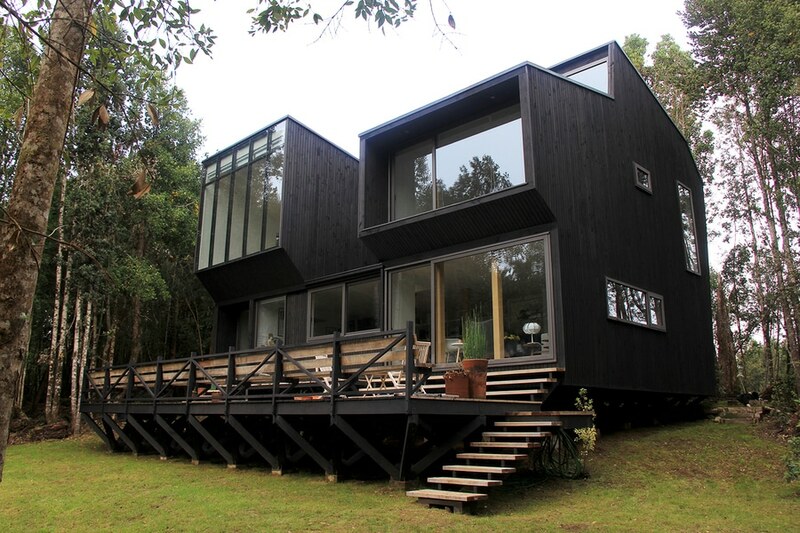 Black houses are the unicorns of the architecture world. That being said, we’ve managed to wrangle ten black houses that hold the intrigue for which they are known. Enjoy. 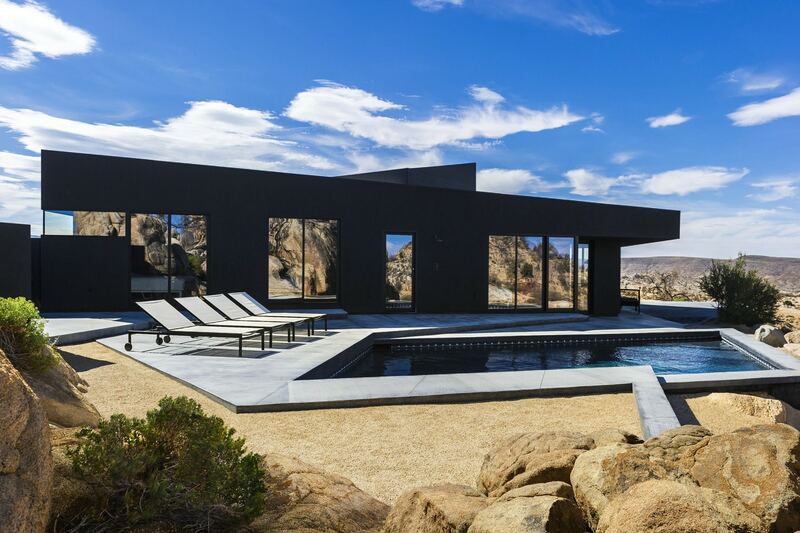 Oller & Pejic’s Black Desert House is located in the extraordinary Joshua Tree National Park. 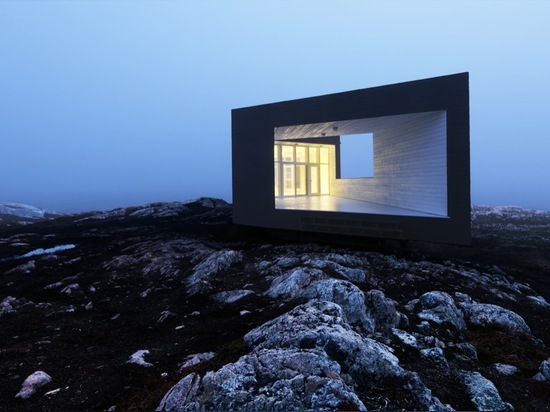 In order to preserve the sublime location, the architects created a “house like a shadow” that perfectly dissolves into the natural landscape. Chilean architects SGGB Arquitectos created the Casa CBI with three principle guidlines: thermal optimization, maximization of natural light and minimal impact on the surrounding environment. 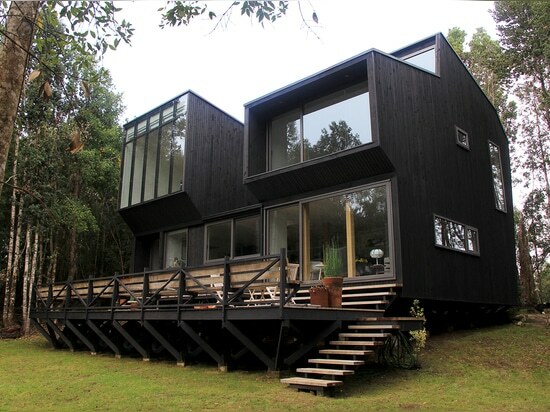 As with the Black Desert House, the black wood almost disappears into the dense vegetation of the forest. 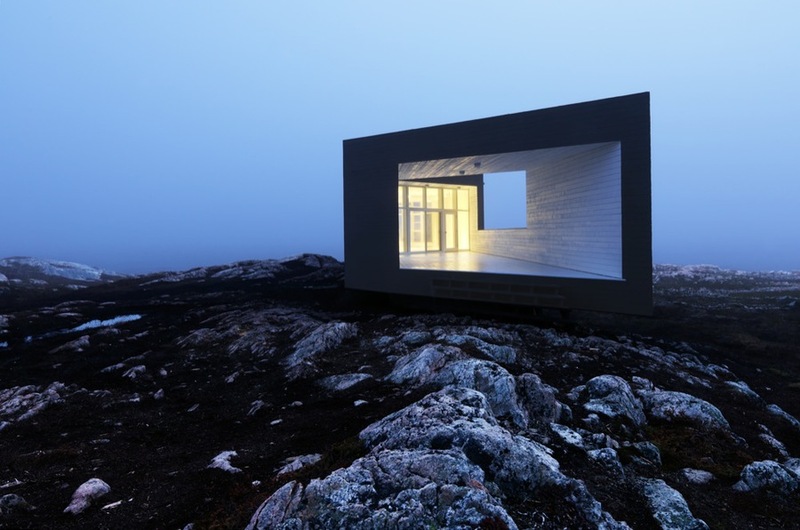 Fogo Island is a virtually untouched landscape located off the coast of Newfoundland, Canada. The architects at Saunders Architecture designed the Long Studio to respond to the changing seasons by dividing it into three distinct spaces: an open but covered area for spring, a centrally located and entirely open portion for summer and a fully enclosed area that provides protection, while still taking advantage of the exceptional views. The Black Wood House by Marchi Architectes is a subtle-yet-strong addition to an existing house in Normandy, France. Although the outside is a lesson in discretion that blends perfectly into the surrounding trees, the interior is bright and open. Simple and elegant, the Boatsheds are an architectural representation of the New Zealand beach and boating culture. 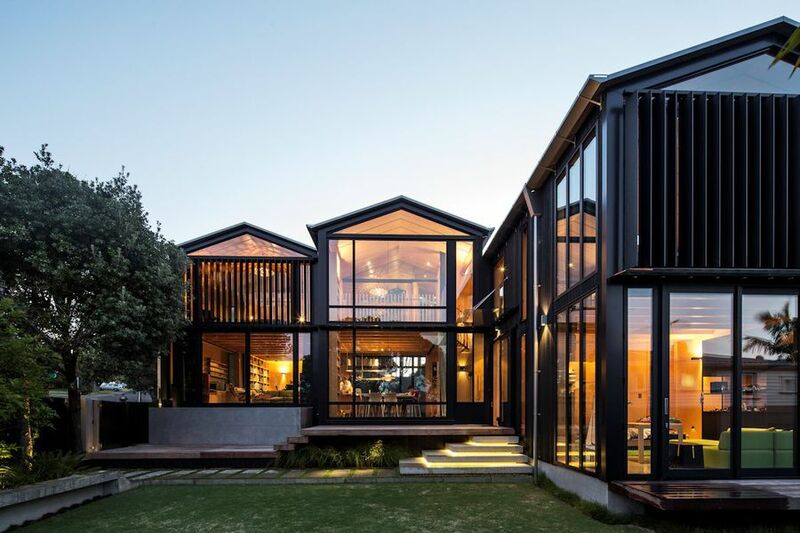 Strachan Group Architects designed three gabled ‘boatsheds’ that shift and respond to changes in the weather and environment with walls that shift, slide, fold, lift and disappear. Mathematically speaking, the Klein bottle is a “two-dimensional manifold which can only exist in four dimensions”. Huh? Well, we never claimed to be good at math. 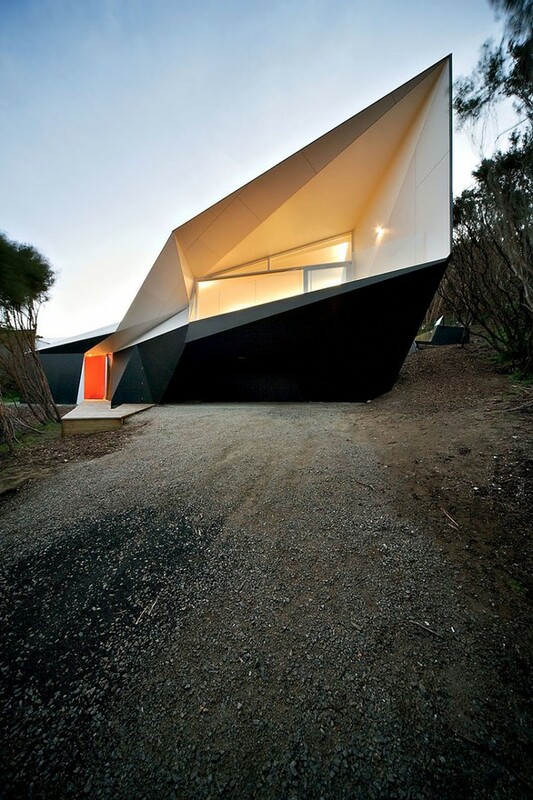 The Klein Bottle House by the architects at McBride Charles Ryan is an architectural manifestation of this concept. 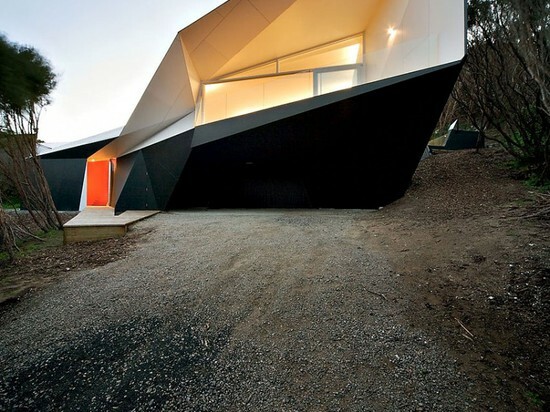 Technology played an important role in creating the origami-like folds of the now-iconic weekend home in Rye, Australia. Another Australian abode, the Ridge Road Residence is located outside of Melbourne. 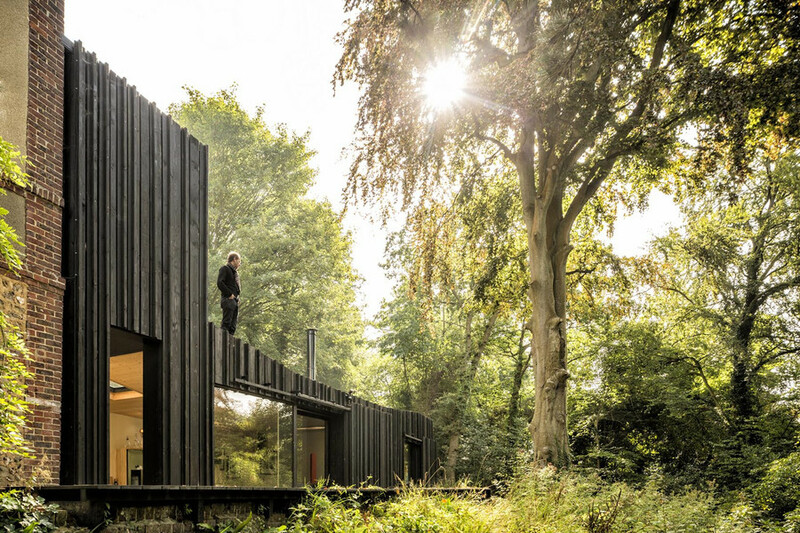 Rather than create a single-level home, the blackened timber home follows the gentle slope of the plot with a series of split levels. At the lowest point is the terrace, which is framed by a timber cube. Large windows overlook the adjacent tea tree and ensure an abundance of natural light. The angular black forms of the gravity-defying Dune House seem suspended on the British seaside. A completely transparent ground floor gives the impression that more private, enclosed upper level is an element disconnected from the laws of physics. The sunken terrace is protected from strong winds and somehow roots the home to the ground. 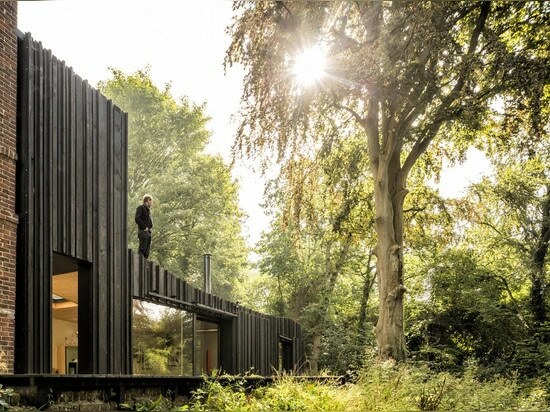 Somewhere between London and Oxford, The Bluff is a Miesian structure that brings an element of contemporary to the idyllic countryside of England. The architects at Lazzarini Pickering Architetti created a residence that is at once open and closed, modern and traditional with modular partitions, geometric shapes and impeccably trimmed gardens. A slight departure from the rest of the houses on this list, what is perhaps most interesting about Casa Nord is the contrast between interior and exterior. The cube-shaped black exterior is carefully designed to maintain privacy with strategically placed apertures. As for the interior, it is astonishingly light-filled and bright with blond wood and white dominating the decor.